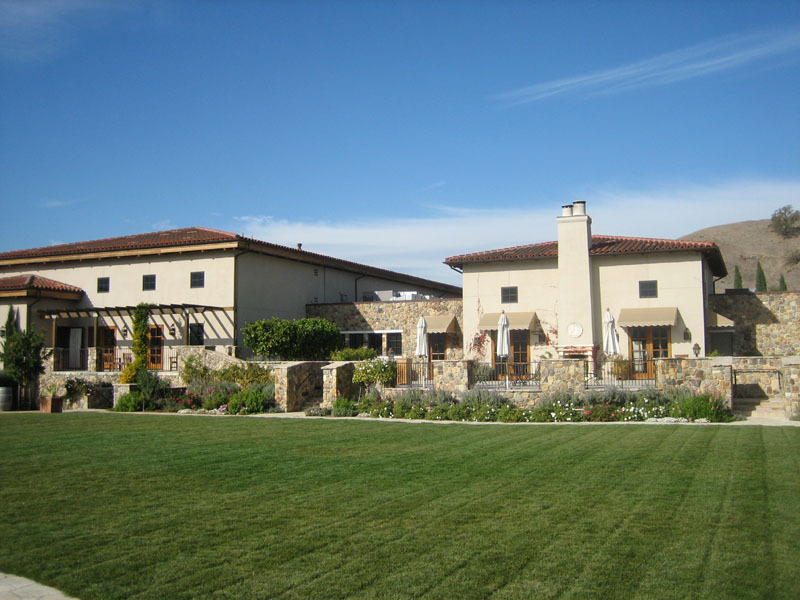 The Cellar Door Catering is the preferred caterer of Clos LaChance Winery located in beautiful San Martin, California wine country, a rural enclave of Silicon Valley. We work diligently at the Cellar Door Catering to meet the highest standards of professional service and culinarly excellence, striving to delight and satisfy clients with the most discerning of tastes, particular party plans and fantastical wishes. Aiming to accomodate all requests so that your event's culinary and service experience is everything you planned and dreamed it would be, we offer several menus that take into consideration all clients' differing desires and budgetary aims. With a variety of exquisite catering services available throughout the San Francisco Bay Area as well as on-site at Clos LaChance Winery, why not let us cater your next in-home or venue-hosted event? I wanted to thank you and your staff for such a wonderful day! My husband's 50th Birthday Party was an event to remember for my family and guests! Not only is Clos LaChance a beautiful venue, but the food, attentiveness of your staff and presentation of the room left us with nothing to do but to have fun! Teresa, Mike, Janelle and your other staff were very accommodating. Mike & Teresa greeted me at the door to help unload my car and set up. Janelle was professional and coordinated the event smoothly. The food! WOW! Every one of my guests ranted on about how DELICIOUS their meal was! The Pork Roast and NY Strip steak were juicy and tender. I received many compliments on the potato bar and the fixings! The best part was my guests went up for seconds! Compliments to the Chef!